As a growing nation of online shoppers I’m sure most of you are familiar with some of the Trustmark security logos placed on websites, such as VeriSign, McAfee and PayPal. These Trust logos help reassure customers that it is safe for them to shop on a particular website. It means he website will have passed a number of security tests that protects customers from threats like credit card fraud and identity theft. How can trust marks help? For most small businesses it is important to reassure your customers as much as you can about the security and trustworthiness of your site. As we mentioned earlier small businesses and start-ups can’t rely on having an established and recognisable brand to convey trust and therefore need to work harder to convey the credibility of their online business. Alongside other trust building activities (which we’ll come onto in a moment), Trustmarks can be used to help give customers confidence that undertaking online payments and transactions involving personal data is safe and secure. Your website needs to be well designed. It needs to look professional, be easy to navigate and have up-to-date, relevant content. Make sure you contact details and registered address are present and easy to find. 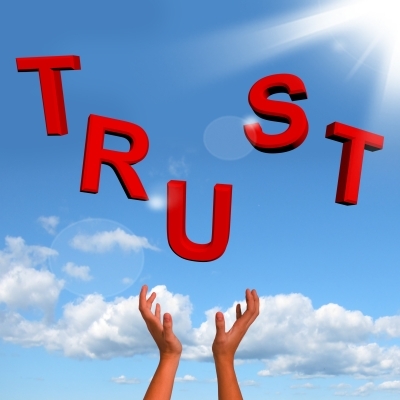 Client testimonials, independent reviews and links to official associations can all help convey trust. Trustmarks in combination with the factors listed above will help convey trust and reassure visitors to your site. Choose an online shopping cart solution that is affiliated with a recognisable Trustmark . A Trustmark should be one that people recognise. Otherwise, in terms of recognition and it won’t immediately establish as much trust with the consumer as an instantly recognisable one can. Indeed, 64% of people surveyed said an unknown (unrecognisable) Trust logo would affect their sense of trust for a specific website. We’d love to hear your thoughts and experiences on this topic. So please do take a moment to leave a comment. 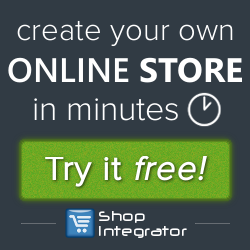 This entry was posted in ecommerce, Shopping cart, Small Business and tagged ecommerce security, McAfee, McAfee Secure, online security, security trustmarks, shopping cart security, Trustmark logos. Bookmark the permalink.